On Sunday September 24, 2017 the Niagara Regional Police Service started an investigation into the welfare of a St. Catharines woman Carol Cunliffe who was missing. On Monday, members of the community contacted police in regards to sightings of Cunliffe and as a result police were able to locate her. 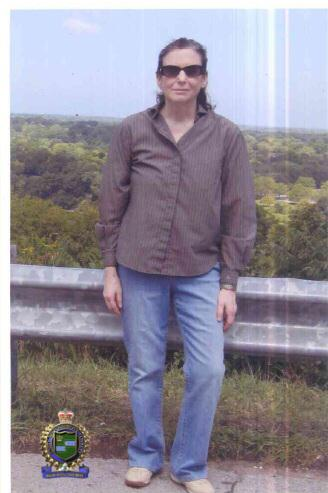 Police would like to thank the public for their assistance in locating Carol. Police say that Carol Cuncliffe is a missing woman, 70 years of age with a thin build, grey wavy hair with a natural white stripe that runs along the side. She has no known scars or tattoos. Please contact the Niagara Regional Police Service if you may have any information.